Jeffco Youth Football Assoc. - JYFA Website. 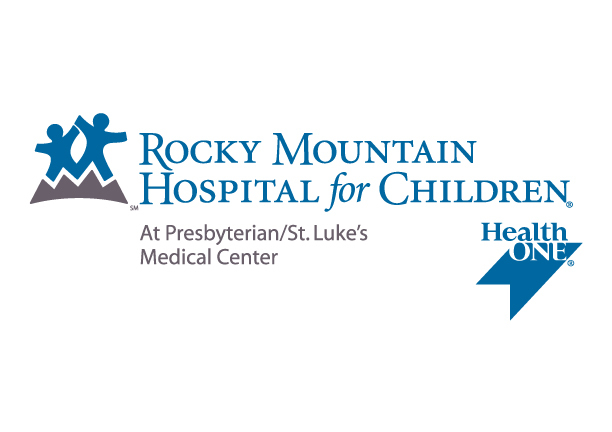 Premier Denver Metro area youth football league in Colorado. 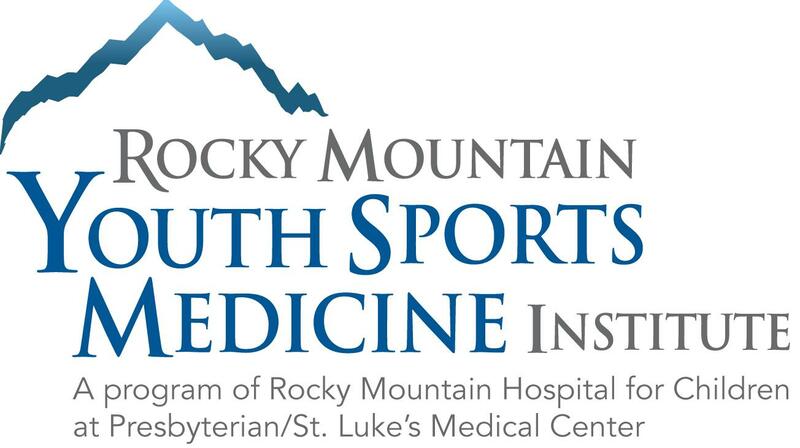 RM Youth Sports Medicine Inst.